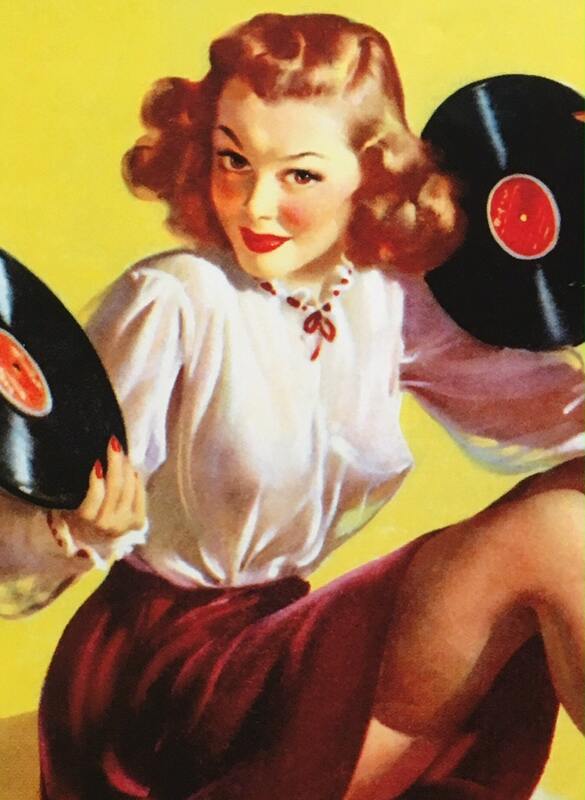 " ON THE RECORD " ~ Elvgren(TM). 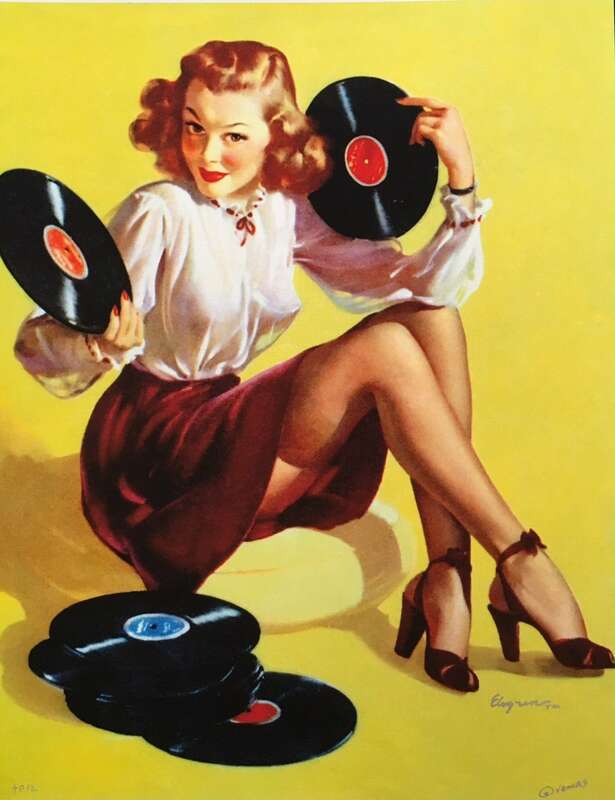 Pinup Girl Playing real music on real records! She shows a little peek a boo with lingerie under sheer see through Blouse, and exposed stockings and garter belt. Less is more for the imagination in those days. these pinups shows us the Urban life in the mid century 1940's, 50's! Enjoy! 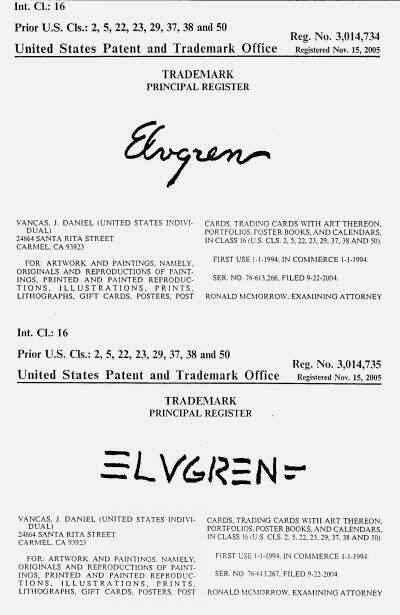 Danny V. Pinup artist and Elvgren art publisher.